For Alexa, the answer to everything comes down to numbers. Three sons. One divorce. One great life...except her boys are getting older and they really need a man in their lives. Enter the number twenty, as in after twenty minutes with someone she knows whether or not she wants them in her life. 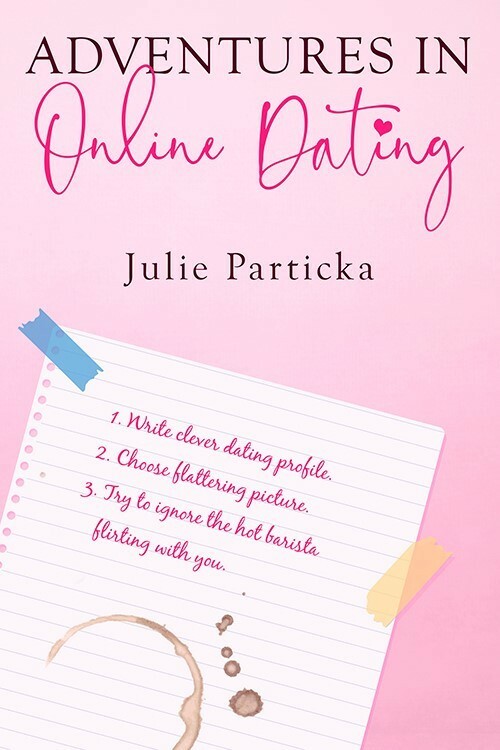 So, she hatches a plan to meet any man who even remotely strikes her interest�for a twenty-minute date at her favorite coffee shop. It�s the perfect plan to find her perfect match in the most efficient way possible. Too bad coffee shop owner Marshall isn�t keen on the idea. He doesn�t want his shop to be her speed dating zone�especially since she�s made it clear he�s too young to be a contender. But Alexa finds herself drawn to Marshall in ways she can�t quantify. There�s no easy answer, and once the kids become involved, her well-ordered world threatens to fall apart�twenty minutes at a time. RAZOR Electrical Scooter web site.